5 billion views in China in less than a year! 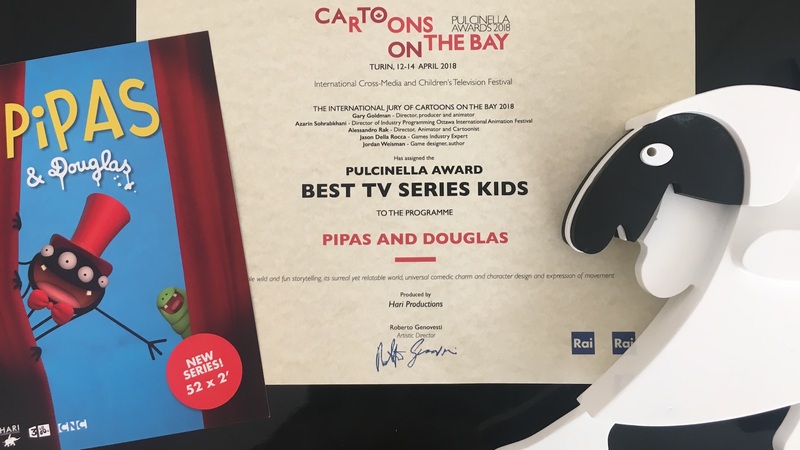 Pipas & Douglas wins the Kids Best TV Series Pulcinella Award! During the International Cartoons on the Bay Festival in Turin, Pipas and Douglas won the Best TV series award. Des scores d’audience grizzants ! Kidscreen Award for Grizzy and the Lemmings !! 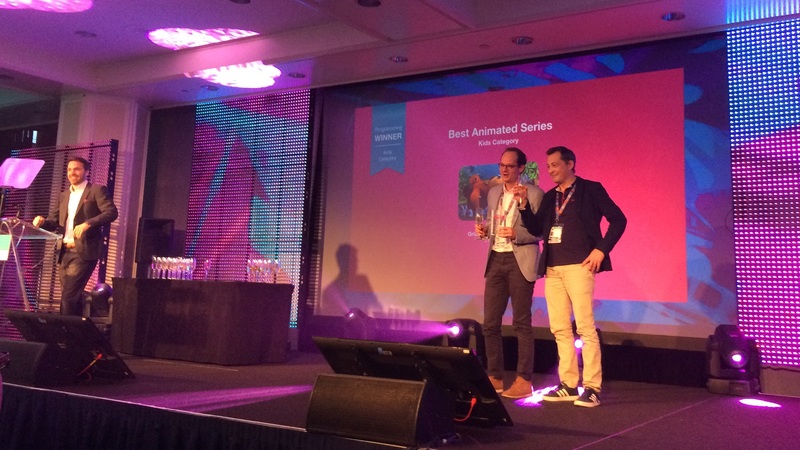 Grizzy and the Lemmings wins Best Animated Series, Kids Programming at the 2018 Kidscreen Awards! The series hits over 200 million views in one single month on Mango TV! 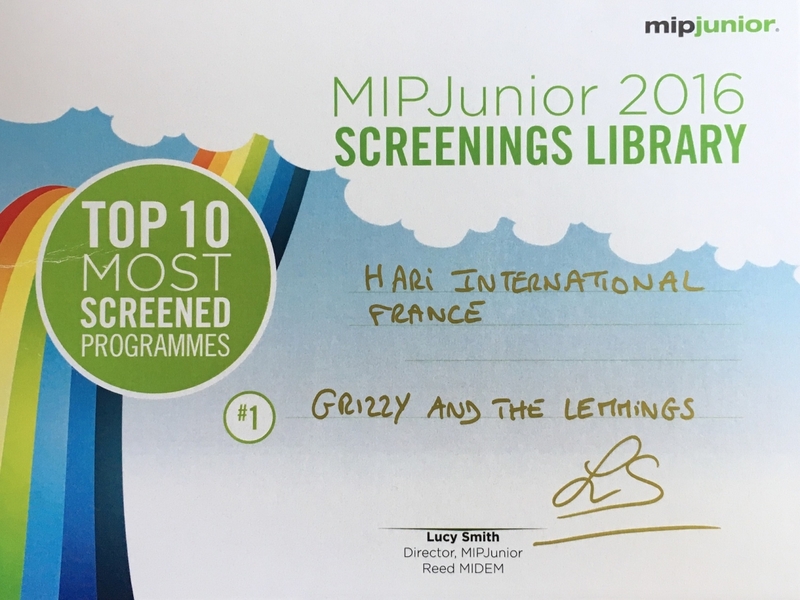 Grizzy and the Lemmings wins laurels! 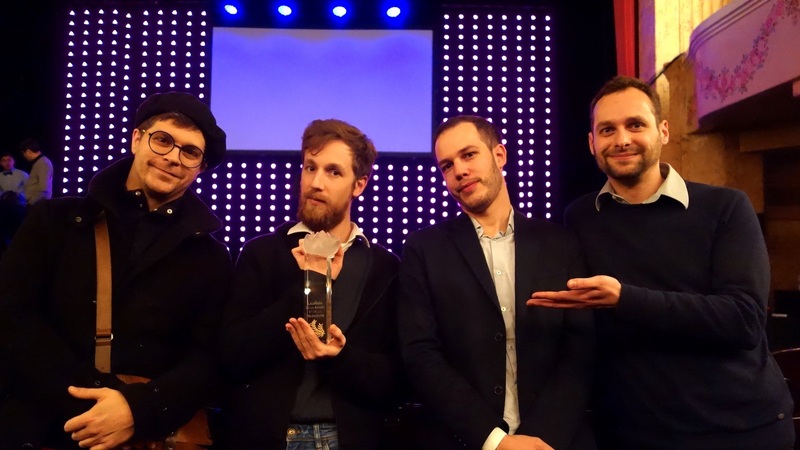 Grizzy and the lemmings wins the "Laurels of French Television" in the animation category. 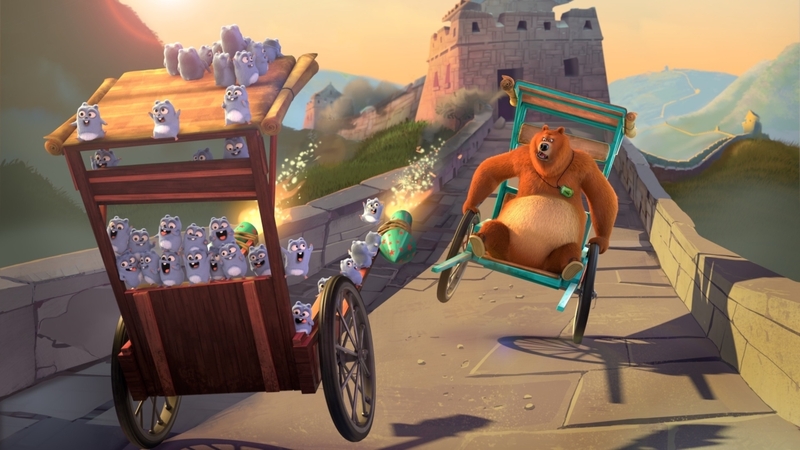 Grizzy and the lemmings is on top of the ratings on Ludo, France television's kids slot! New job opening in Angoulême! Here's the look of the Korean logo realized by the Boomerang team in Korea!